A Toronto man displaced by a fire at 650 Parliament St. says he received a huge from Bell Canada months after he tried to cancel his TV and internet bundle. The telecom company has now apologized after being contacted by CBC Toronto. A Toronto man displaced by a major apartment fire at 650 Parliament St. in August says he received a bill for $788 from Bell Canada months after he tried to cancel his TV and internet bundle. 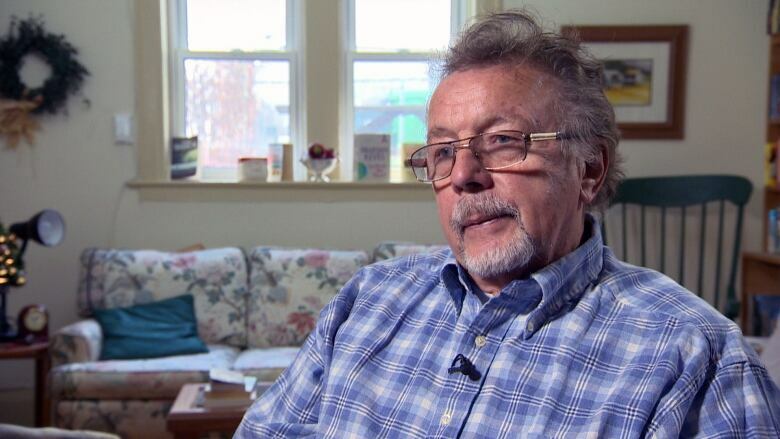 "I've always had Bell Canada in my life, and now I go through this," Thomas King said. The telecom giant apologized for how it handled King's complaint soon after CBC Toronto called about King's struggle to deal with the bill. "We will be contacting Mr. King immediately to resolve this issue to his complete satisfaction," Bell said in a statement Wednesday. King, 71, has been allowed back in his apartment, in the east end of Toronto's downtown core, only once since an electrical fire ravaged the downtown highrise on Aug. 21 and forced 1,500 residents to vacate. Within days after he relocated, King says, he cancelled his cable plan. Two months later, he claims, a Bell collections agent phoned him and asked for the TV receiver internet modem to be returned or he would have to pay $788 to cover the cost. "It has been frustrating," he told CBC Toronto, noting he feared the ordeal would hurt his credit rating. King says he tried to retrieve the receiver from his unit to no avail. The 50-year-old building suffered significant structural damage in the fire, which started in the basement, and further inspections revealed problems with its electrical distribution system. 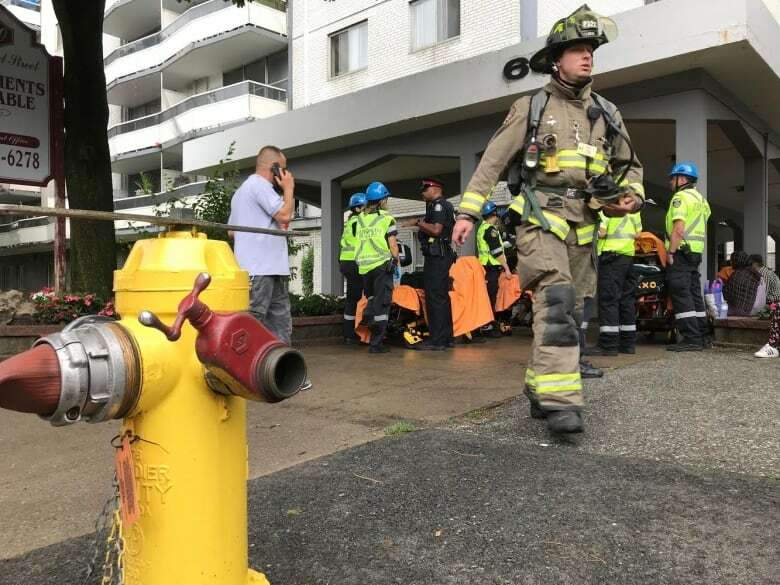 The building's property manager has said all of the ceilings in all of the corridors had to be pulled down to release trapped smoke, and most of the electrical components are being removed and replaced. Given the damage, residents have been told it will likely not be possible to live in the building until at least June 2019. "They said, 'You're not going to be able to get into the building at all. That's the end of the story,'" King said, referring to the response from the building's security. On Monday, King called Bell's customer service to clear up the situation. He claims the agent told him it's Bell's policy to ask for the money or the equipment back. "There's no budging," he said. Bell's terms of service allow the telecom to charge for products when a customer cancels service. Since King had an HDPVR receiver and modem, the contract requires him to return it or pay $788 for the items. After CBC Toronto contacted Bell Canada about King's complaint, the national provider apologized for the mixup and scrapped the bill. 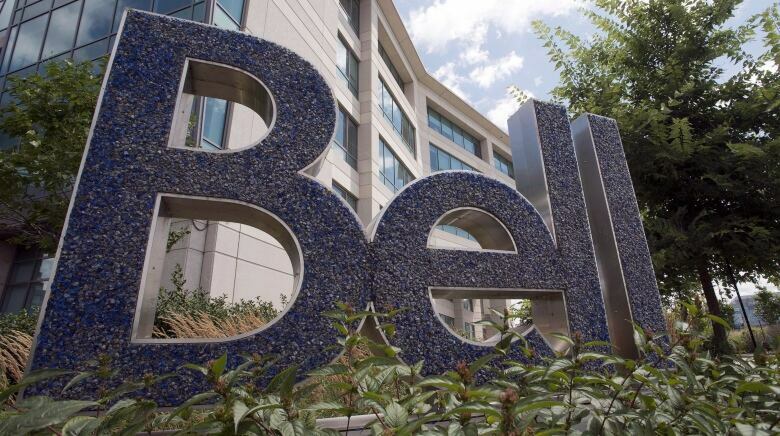 "Our customer service representatives should have been more accommodating in this case," Nathan Gibson, a spokesperson for Bell Canada, said in an email. "While we do encourage customers to claim the cost of lost or irretrievable equipment through their household insurance, we understand that customers can sometimes find themselves in unfortunate circumstances beyond their control." Damage from unexpected disasters, such as the downtown fire, would typically be covered by many tenant insurance policies, says Pete Karageorgos, director of consumer and industry relations at the Insurance Bureau of Canada. However, tenants would not be able to recoup the cost of a stolen or smoke-damaged TV receiver and internet modem that was rented from Bell because they have no "financial interest" in the item, Karageorgos said. "Technically, he doesn't even have the ability to insure it, because it's not his property. It's the cable company's," he told CBC Toronto. This situation "isn't common," Karageorgos explained, pointing out that only the telecom provider or property manager have the authority to help residents. Despite the positive resolution, King said the experience has tainted his view of Bell. "It's not very likely that when I get back in I'm going to be using Bell services," he said. "I'm going to pack up that stuff and get rid of it."